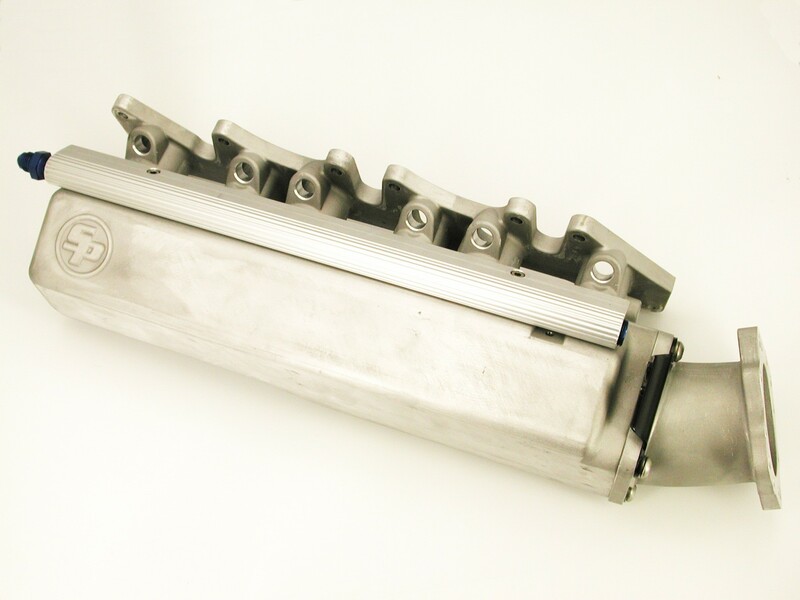 The Ultimate VR6 short runner intake manifold. 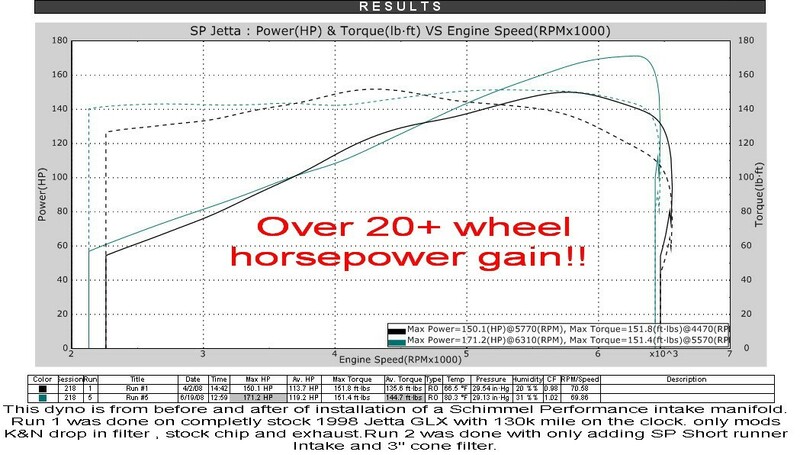 Benefits for both N/A and boosted applications. 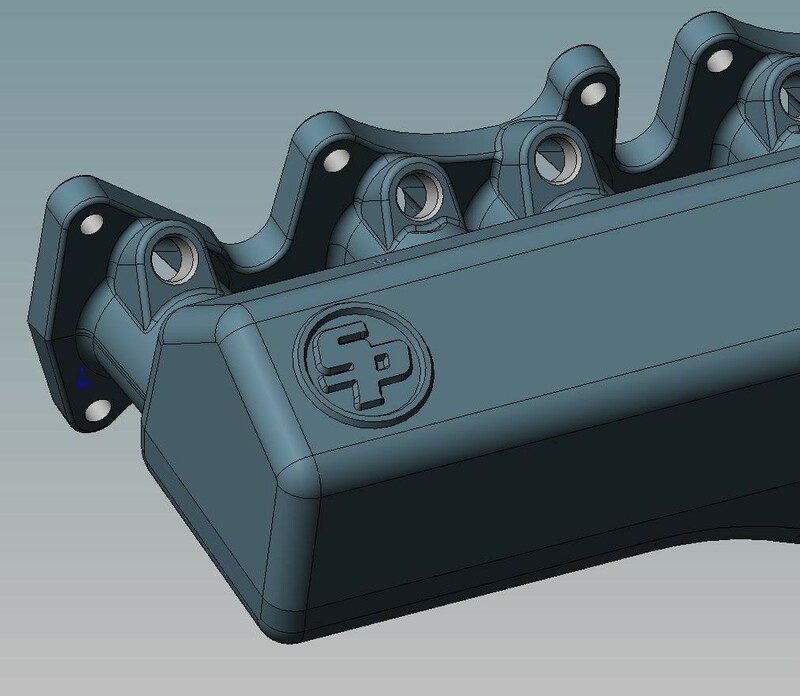 This intake manifold alone adds 20+whp to N/A applications and 40-100+whp to boosted applications over stock intake. 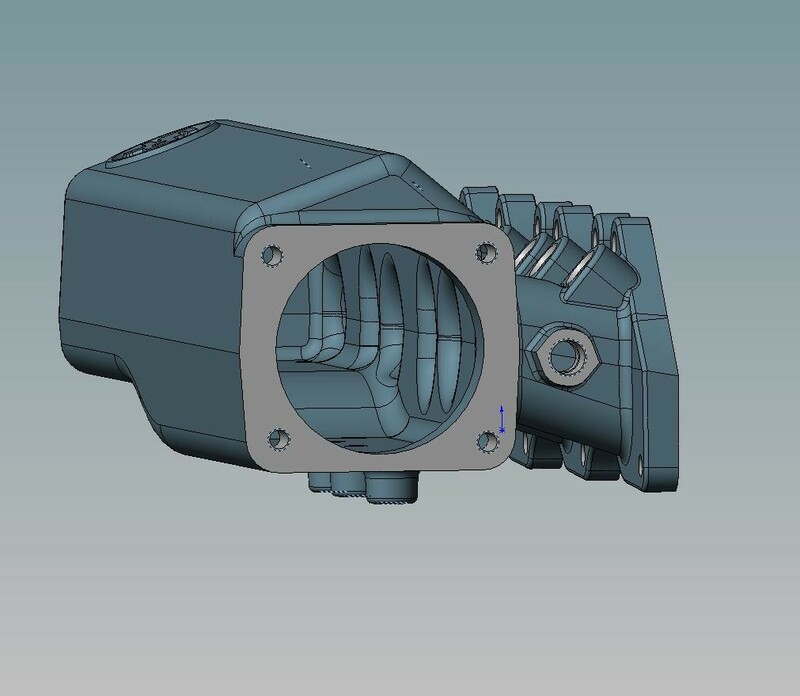 The elbow adapter that allows use of either OBD1 or OBD2 t-bodys.Comes complete with fuel rail, thottel cable bracket, ss hardware and vaccum fittings. 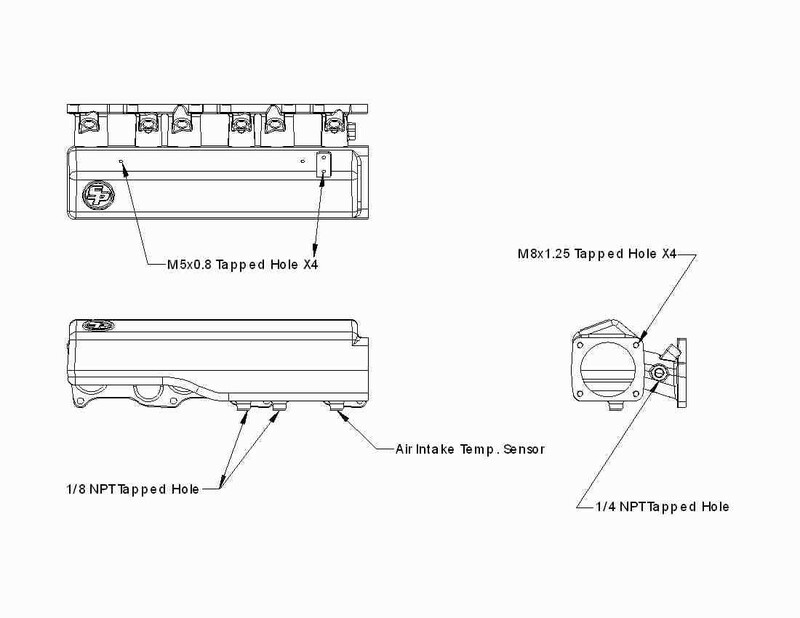 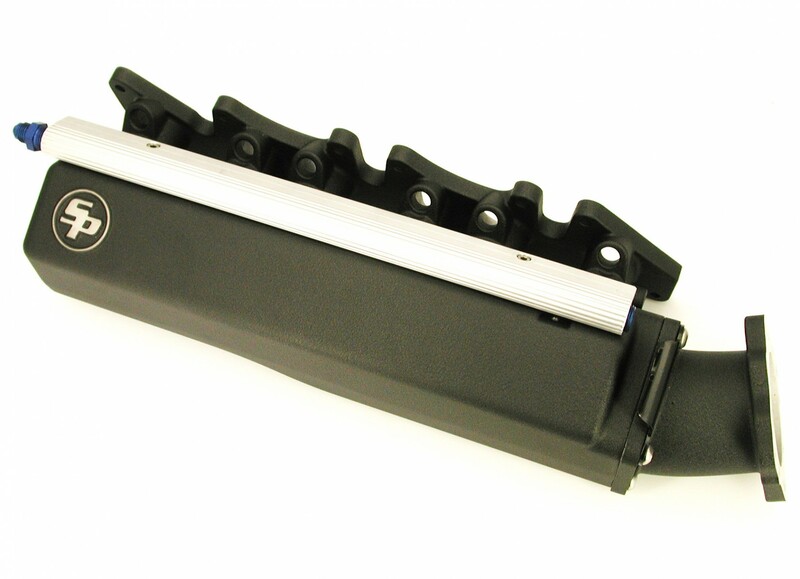 Fuel rail has 3/8 ntp ports, made for use mk3 standard style fuel injectors.